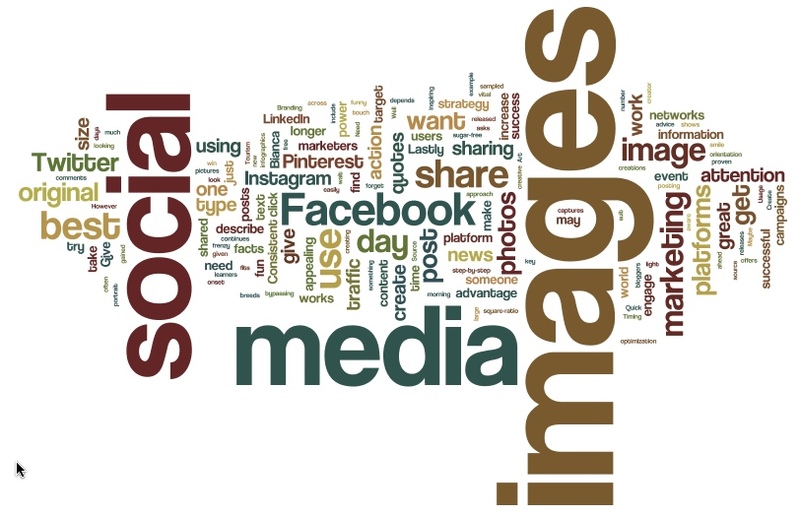 How To Use Images In Social Media In 4 Easy Tips - MetalSoftware, Inc.
What’s more, the power of images is not restricted to platforms such as Instagram and Pinterest. Visuals draw attention, traffic and engagements across all social media networks. Twitter did a study that sampled 1,800 successful online marketers from UK. 85% agreed that images were crucial for the success of their marketing campaigns. But how do you use optimize their use? Well, it can be a challenge, but don’t worry. This article will give you all the tips you need to start using images on social media, and tap on its massive opportunities. Your images have to appeal to your target customer if you want to generate traffic and increase engagement on social media. You need to create infographics and images that inspire your target audience to take action. Even more appealing is if it solves a problem they are facing. Images that give brief actionable advice are highly effective in engaging users. If you’re looking to engage social media try a post that includes pictures and text. Make it describe how to do something in a just a few minutes. Give some real value to your readers and include step-by-step instructions. Be helpful and inspiring. Don’t forget to use quote type images. Across all social media platforms, quotes provides one of the most shareable type of images. A statistic released by Facebook, shows that quotes type images accounted for more than 26% of all likes and comments. Many bloggers post inspirational quotes and behind-the-scene images on Facebook and Instagram. This has proven to be a great social media marketing strategy. Lastly, funny Photos and images are always a win on social media. Putting together fun facts with beautiful images offers a great way to engage your clients and encourage them to share. If you can make someone smile, you can get them to click on your links. Tourism Australia increased their traffic 70% when they combined fun photos with unknown facts and shared them via social media. Facebook and other social media platforms are enjoying a lot of attention lately. Sharing images and photos continues to be one of the best ways to increase your organic reach. If you want to skyrocket your share of this buzz, be consistent and timely in sharing images. Consistent posting on social networks is a strategy a large number of social media marketers use to be successful. For the best results, share an image at the same time of the day every day. For example, on each day, the much celebrated food blogger Bianca Slade, posts great images of her dairy-free, sugar-free and wheat-free creations and then asks a simple quiz; “have you given it a try?” This technique has sent foodie fans from around the world into a frenzy, they are all sharing news and posts by Bianca. In fact, most of them are now bypassing the news feed, to going directly into her Facebook page to check out what she is offering for the day. This is the power of consistency in using image on your social media campaigns. It breeds success! Timing is key. You do not have to wait for breaking news to make a splash. Be proactive and plan ahead. Be aware of all upcoming events and releases your images at the onset of the event to get first movers advantage. You can even share the image days before the actual event. However, in most cases, the best time is on the morning of the event’s day. In the modern world there is a huge amount of information. Only new, creative and original art captures attention. Take advantage of this and be part of 20% of social media marketing pros who create original images for the other 80% to share. What’s more, when you create your own original images and photos, you are free to watermark them and give them a touch of your brand. Maybe insert your company logo. Above all, avoid using images you find on Google images, they will easily get you blacklisted. The same with sharing images you find on Facebook, Twitter, Pinterest, LinkedIn or any other social media platform. Learn and work to be a creator of original content and share it. When creating your images, optimization is vital. 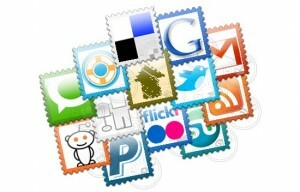 Think about branding, size and source information so that they suit the platform you post it to. 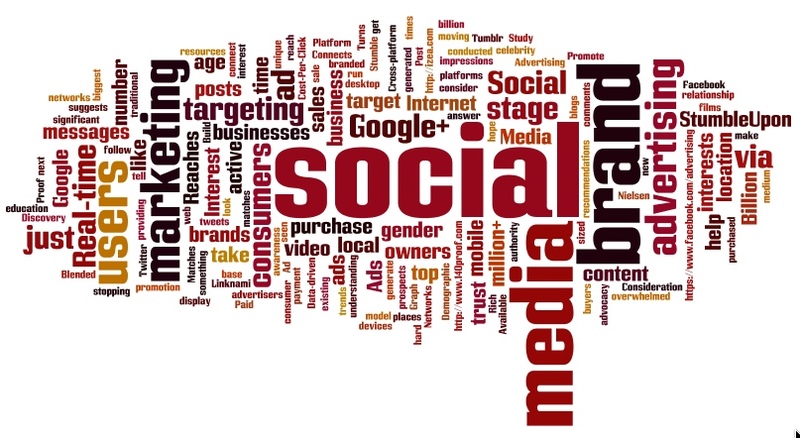 The old philosophy of one size fits all no longer applies in social media marketing. What wins you the spot light on Twitter, may not work on LinkedIn or other social media platforms. The best size and resolution of image to use depends on how and where you want to post it. If you want to use the image on Twitter or Facebook, 1200*627 pixels images are the best. On Instagram, square-ratio photos works the best but they will work well on Facebook too. On Pinterest, images with a portrait orientation are shared more often. They are also appealing on Google+. Lastly, have a call to action in all your images. It may look monotonous but asking someone who is happy with your content to click and get more is the “secret sauce” that works.